Cucumber Lassi with step by step photos recipe : It is yet another cool & refreshing drink to beat the heat in summers. 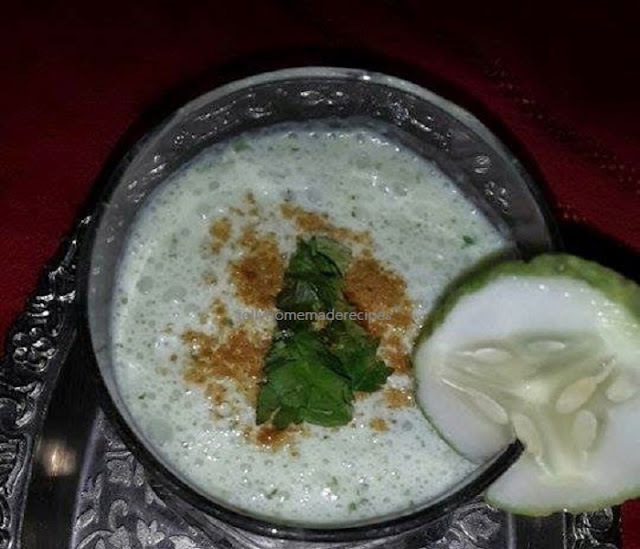 This time I tried new version of Lassi with "cucumber". It is very delicious and healthy drink with lots of fiber. This creamy-chilled drink is purely delicious. 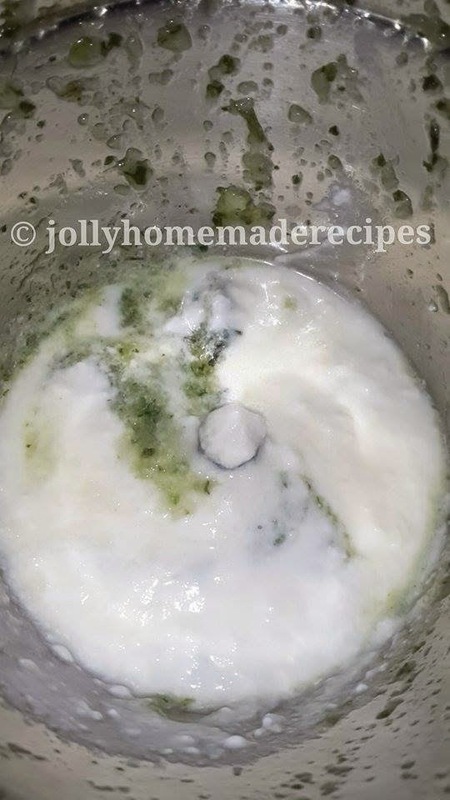 Lassi becomes famous drink all-over India, because lassi is very good specially during hot summer days and not only as beverage but this also works as great appetizer. Easy to prepare, easy to digest and very healthy recipe made with few ingredients. Perfect for fasting days !! 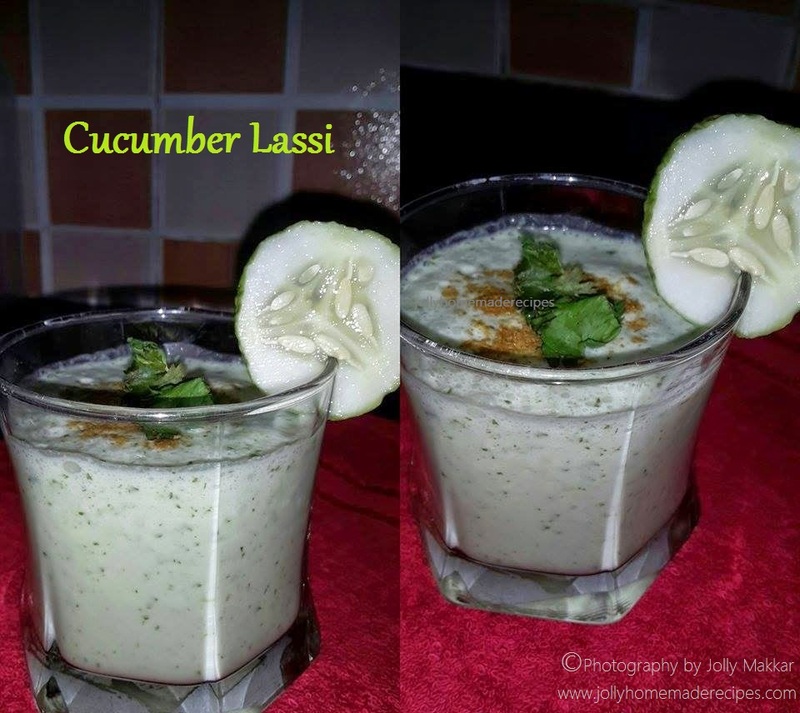 Cucumber Lassi is easy, quick lassi recipe with addition of cucumber, mint leaves, coriander leaves and curd. If you like lassi then you will love this one too. This namkeen(salted) lassi would be great appetizer or even as quick breakfast. 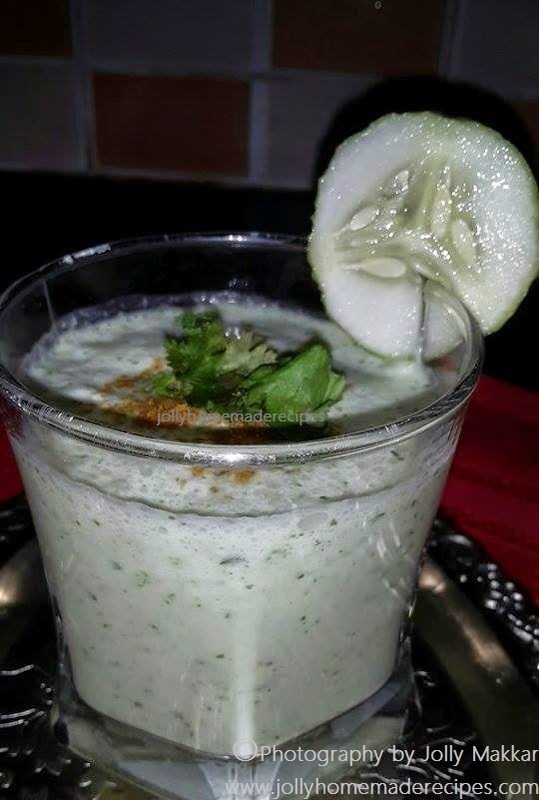 I always like refreshing cucumber in beverages and one of my favorite is Cucumber Lemonade which I make the most and this lassi is something that I wanted to post for long time and finally this is happening! Important Note*- After having Lassi please don't consume / drink water, not good for health. 1. Peel and chop cucumber and grind together in a blender or mixer with coriander leaves, mint leaves and salt for a minute. You can add ginger also ( it's optional) my husband doesn't liked ginger so I didn't used. 2. Add curd/yogurt and blend again for a minute. Pour in serving glass and sprinkle 1/2 tsp of cumin powder in each glass. 3. Sprinkle with cumin powder or even add chaat masala. 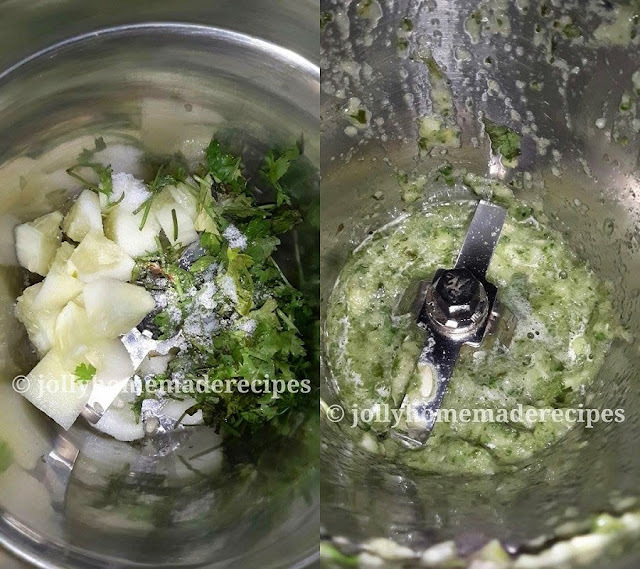 Garnish with coriander leaves and slice of cucumber. Serve immediately, you can use ice cubes if preferred. 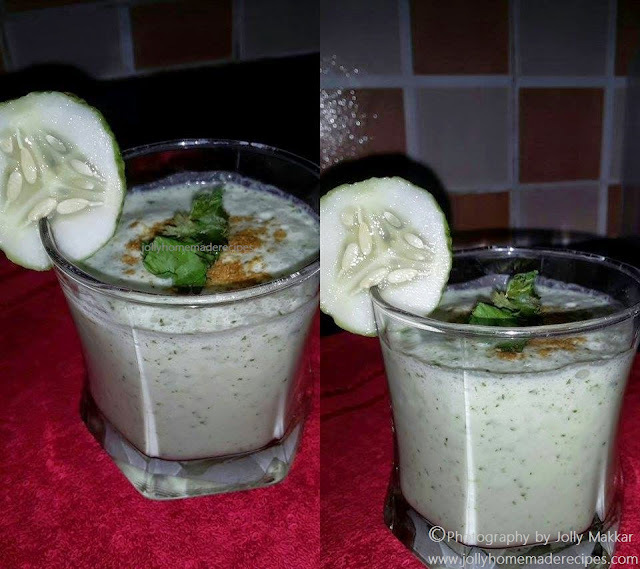 You can add 1 cup water and make this as cucumber buttermilk instead of lassi.